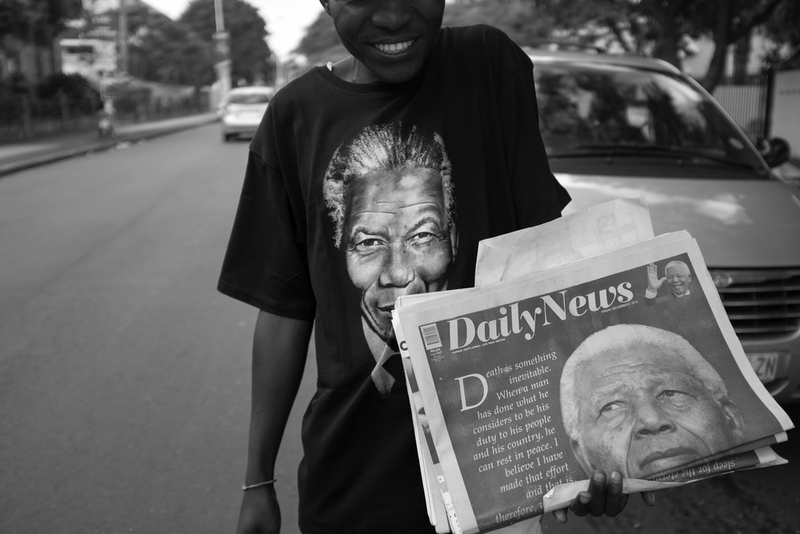 Last Thursday Nelson Mandela died. 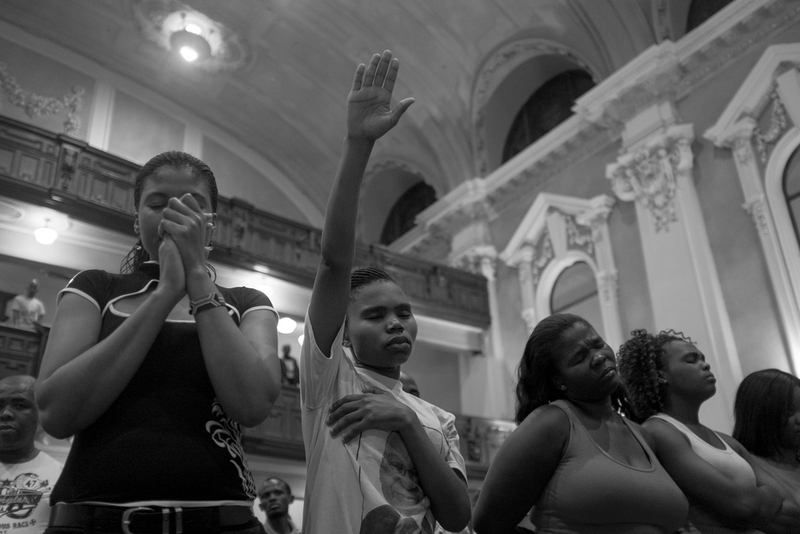 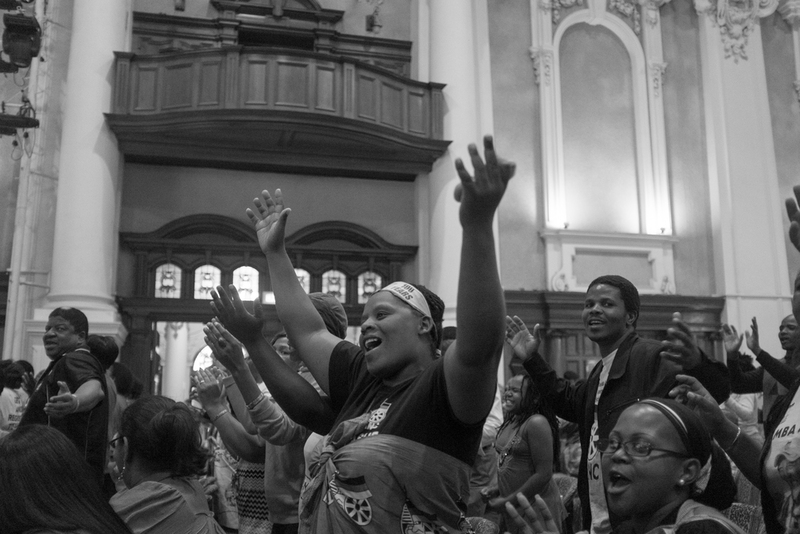 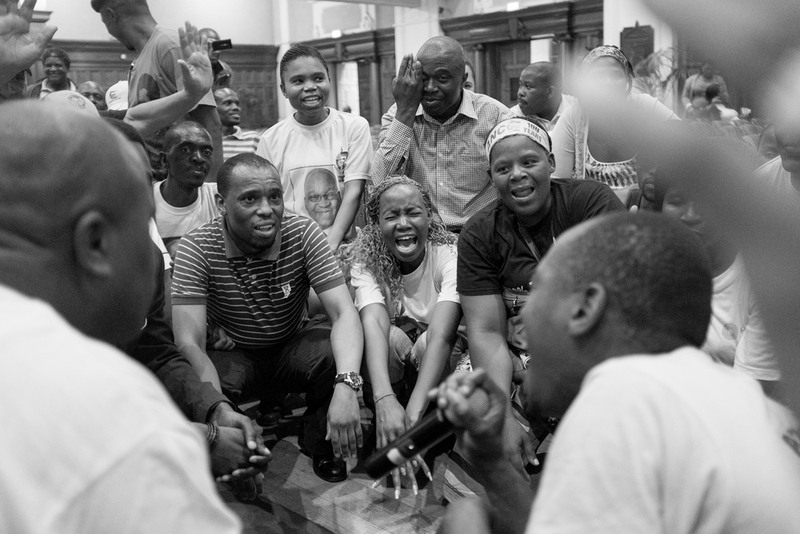 The following day there was a memorial service held at the Durban City Hall. 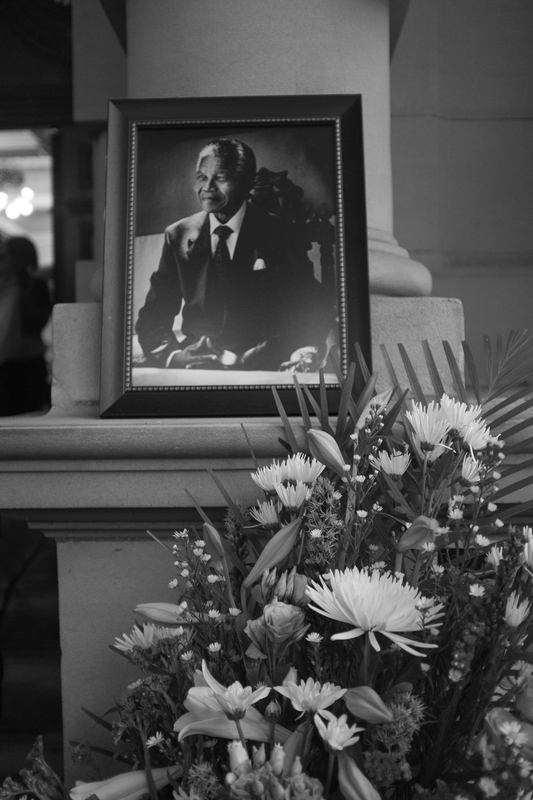 Knowing that I would be in New York while the rest of the memorial services and funeral would be taking place, I knew that this would be my chance to pay respects to Tata Madiba, the father of South Africa.